Tranquility & Peace-escape the concrete jungle. 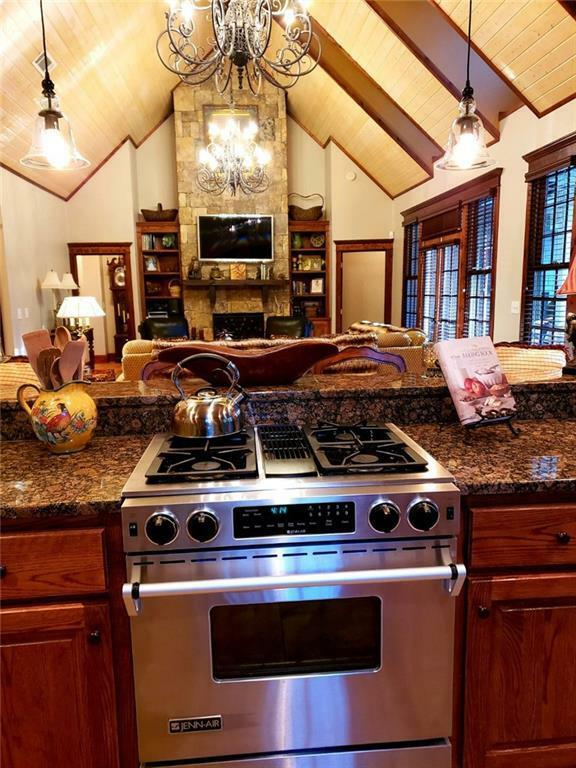 Craftsman Style Custom Built home in the Mountains. 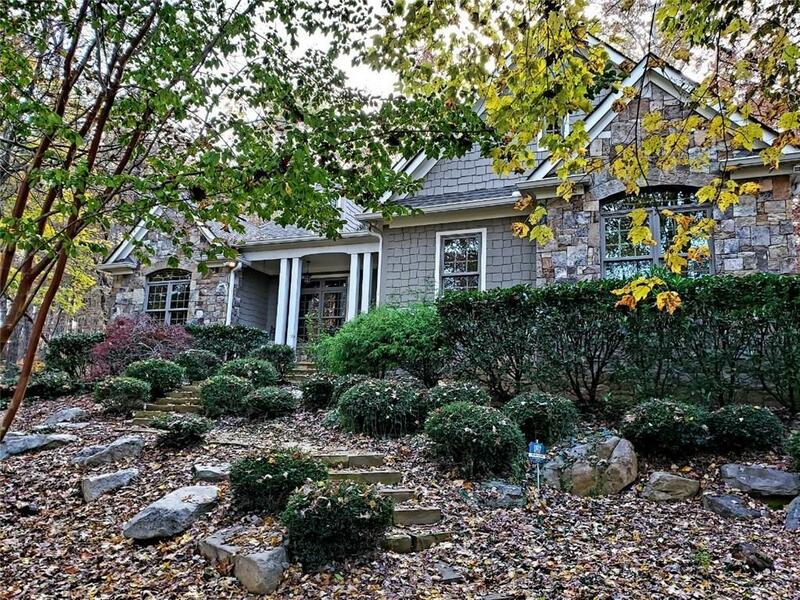 Home has 4 bedrooms w/Master on main level. Home gives warmth of mountains w/hand crafted details. 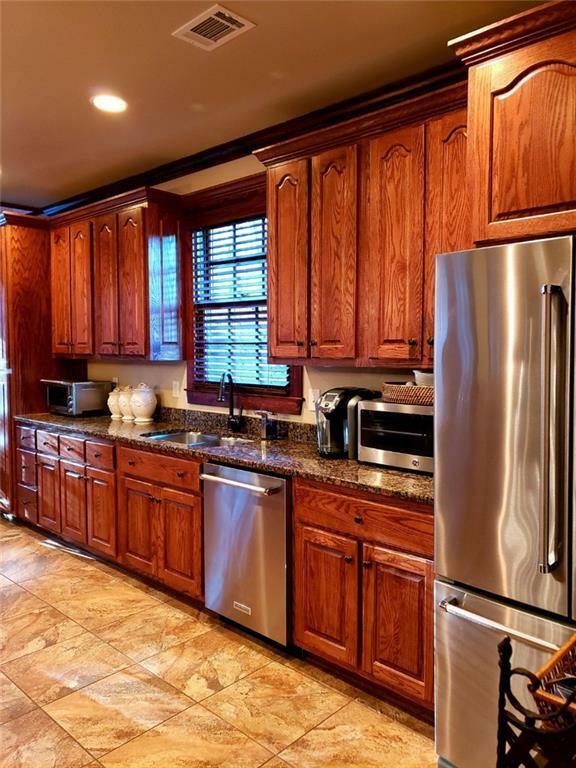 Gourmet Kitchen w/custom cabinets, granite counters, eat in area with bar. Living room dinning room combo with huge stone Fpl. Whirlpool tub in Master with separate shower & double vanities. Huge his & her Master closets. Step outback on your patio to enjoy your custom built Fpl. 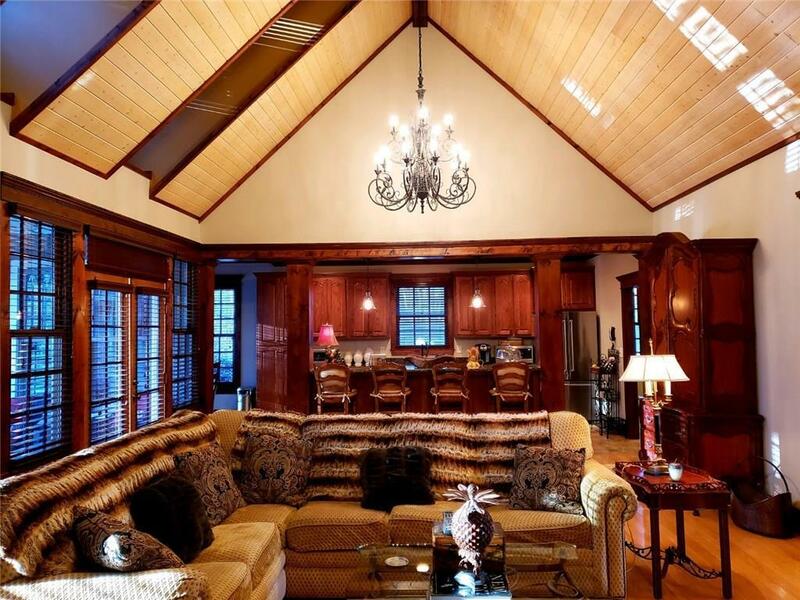 Upscale Gated Mountain community minutes from Carters Lake, hiking, camping, fishing, swimming.